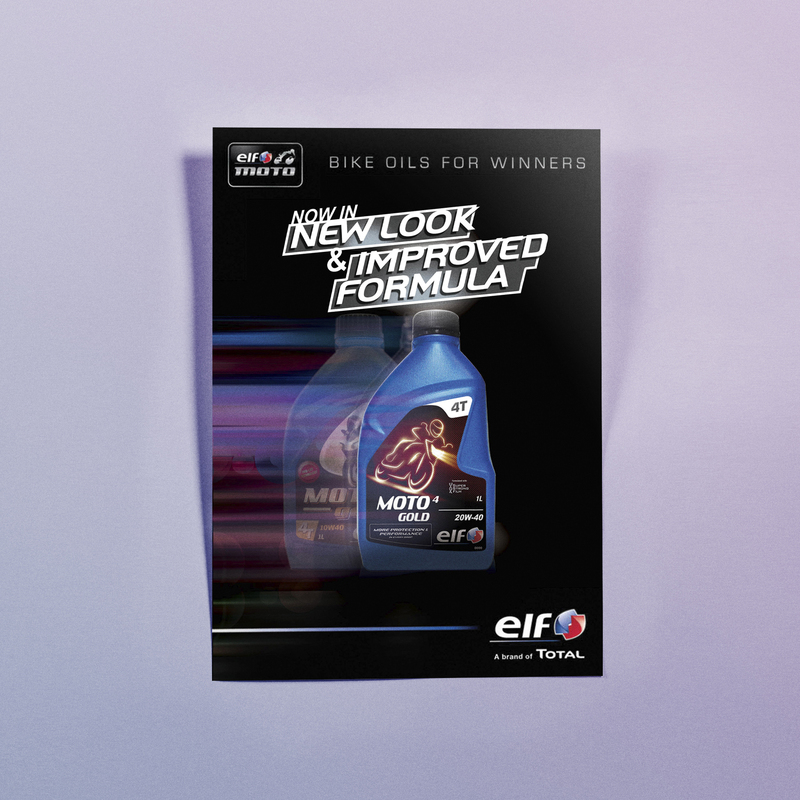 Total Lubricants is one of the largest oil giants in the world, they offer a large range of products for multiple market segments, and Elf is one of the brands under them. 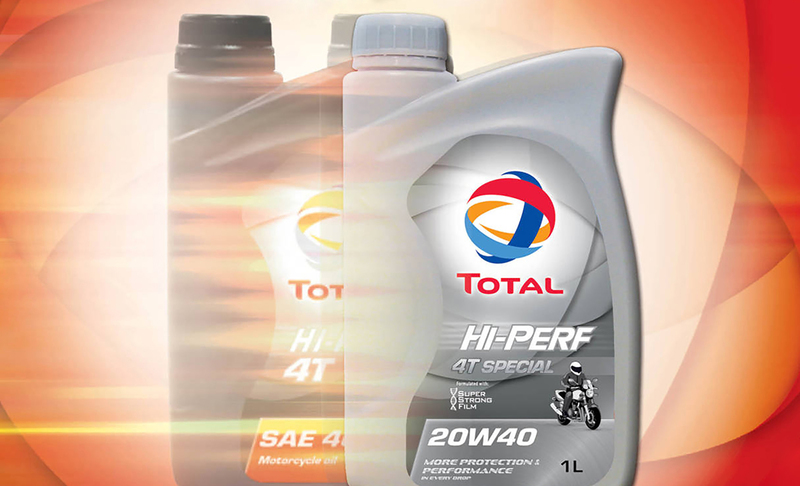 In general, Total Lubricants’ products were barely known in Singapore and they needed help in communicating with consumers across the Southeast Asian region. 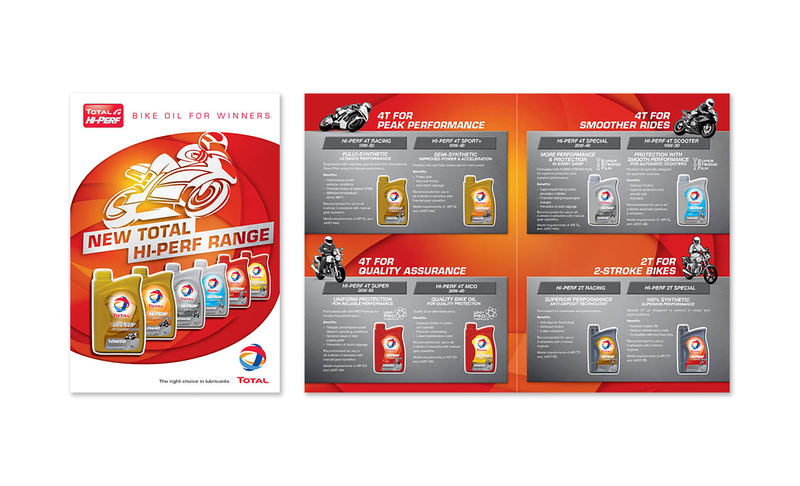 Despite attempts to increase brand recognition in Southeast Asia by sponsoring large scale events such as the F1 Grand Prix in Singapore, Total Lubricants was still unable to reach out to their target audiences properly, and their brand awareness level was extremely low. 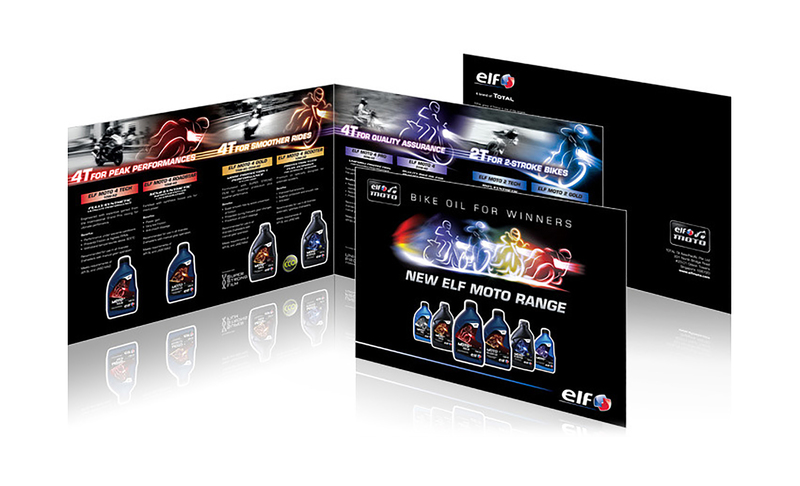 Moreover, they had two ranges – the Elf and Total range, and they needed to ensure that consumers knew about the differences. 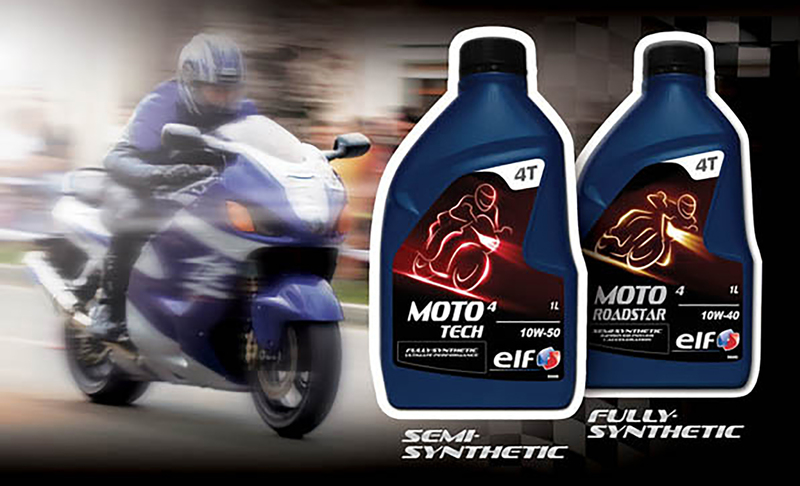 To further differentiate the Elf and Total products, as well as to emphasise their unique attributes, Adwright created different visual icons for both products. 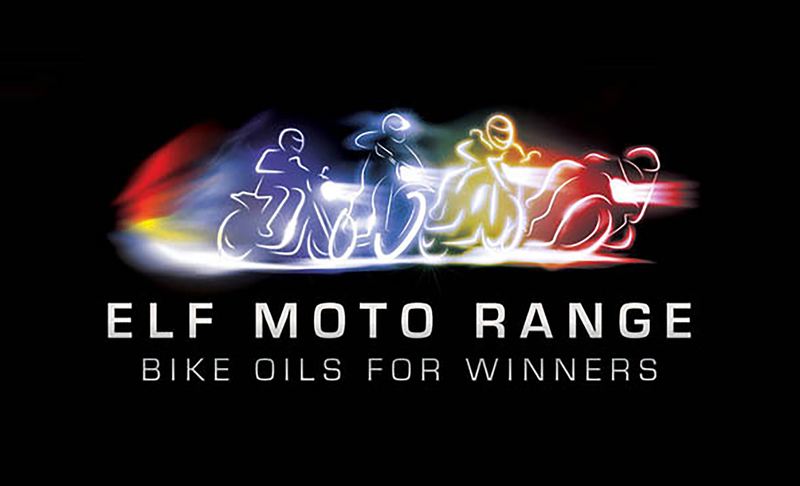 The packaging was also re-designed to properly communicate the essence of each product to potential consumers. 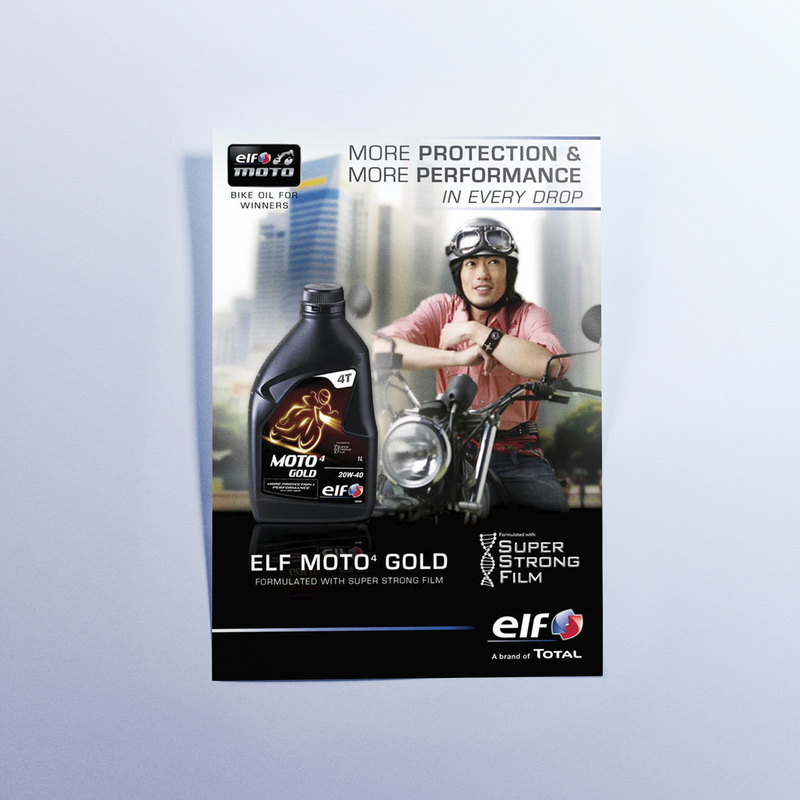 Advertisements were also run to increase the awareness of Elf and Total’s products, Pictures in the advertisement and posters were localised, making the products more relatable to bike owners in Southeast Asia. 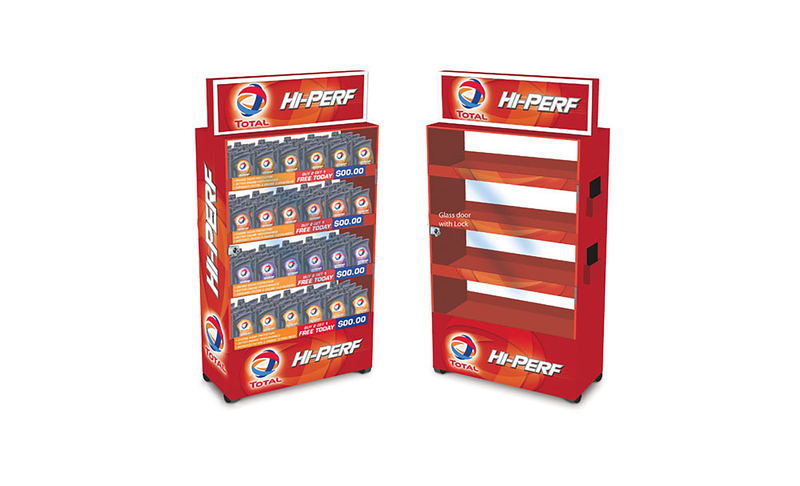 After the collaboration with Adwright, each product had a distinct design direction, and they were properly advertised to reach out to the target audiences in Southeast Asia. 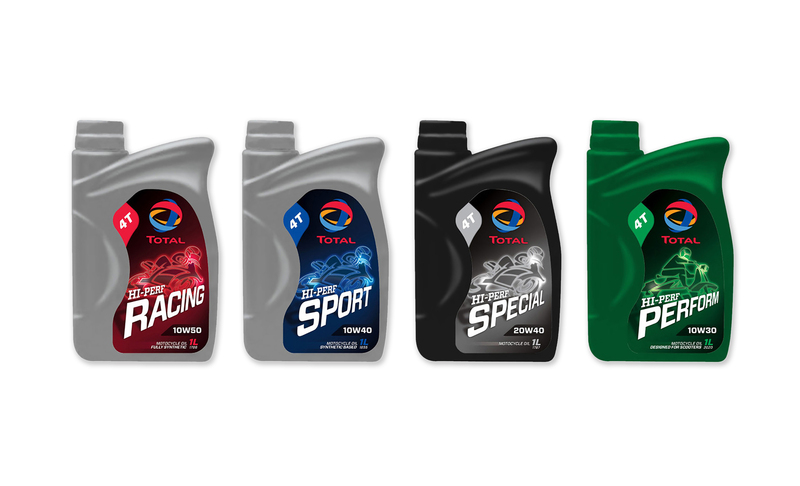 The new and improved images of the products also reflected well upon Total as a brand, which put them in a position of advantage in an extremely niche industry.